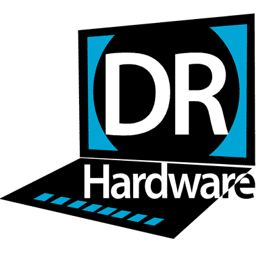 Since 1994 Dr. Hardware is among the most advanced system information programs on the market. 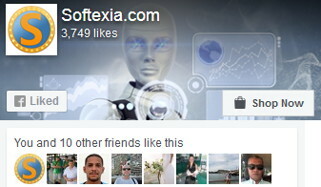 This program is made for beginners and professional users, for your desktop and notebook. Dr. Hardware covers the whole machine and includes not only the common stuff (like processor detection etc.) but also some more sophisticated tests like hardware sensor, ATA/S-ATA/Atapi and network analysis. This nifty little program lets you get under the hood of your operating system. It contains a package of tools to analyze all your Windows components. Like other system tools, it makes inquiries into your Registry settings; beyond that, it makes calls to your processor, cache, memory modules, chip sets, and monitor. It also makes independent calls to your BIOS and I/O ports, helping you detect conflicts that are independent of your OS. 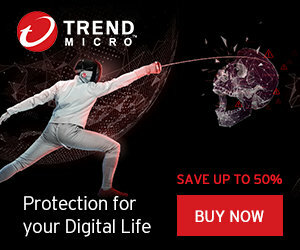 Finally, the program tells you the benchmark of your computer. Its depth of analysis separates Dr. Hardware from its competitors. It provides information about SDRAM modules; sensor chips and main-board chip set; and any type of device your PC might have, whether it’s SCSI, EIDE, or PCI. It also provides benchmarks for the CPU, the video adapter, and CD-ROM and DVD drives. This latest release detects the latest processors, PCI devices, and main-board chip sets.